DotNetNuke, or DNN as it is commonly known, is an open source content management system built on Microsoft .NET. 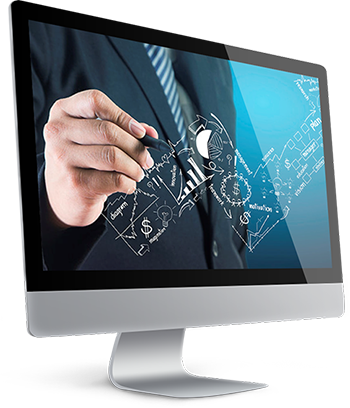 DNN has gained tremendous popularity among budding entrepreneurs who possess an aspiration to launch highly engaging websites without diving deep into the technical specifications concerned with it. The default functionalities can be further built upon with an easy drag-and-drop option to add modules from an in-house directory or from external sources. An easily navigable dashboard allows smooth functioning of day-to-day operations post deployment. 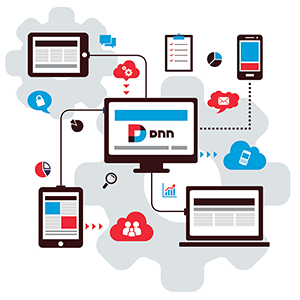 How can DNN Development take your business to the next level? Potenza is a DotNetNuke development company that excels in providing DNN web solutions that are cost-effective, efficient and lucrative. An engaging customer experience is guaranteed in addition to a higher conversion rate. Potenza also offers custom DNN module development services to add customizations as per the deployment needs. Our dedicated team of DNN developers work relentlessly to deliver web solutions that adhere to your requirements and the highest industry standards. What Potenza has to offer as a globally recognized DNN development company? Avail our best-in-class DNN development services to increase traffic and search engine rankings. Contact us now for a free technical quote!